Find information, software and manuals. Contact our customer support in your country if you would like our friendly agents to help you resolve an issue.  B.Well’s mission is to make the best achievements in the field of health care affordable to everyone. 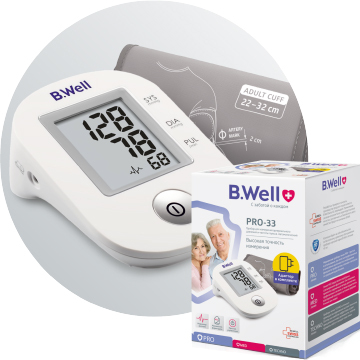 B.Well’s devices embody only the best European features and are reliable and of high quality standards. B.Well company pays close attention to the quality control of products. That is why the quality management system introduced in the company is certified to comply both European and international standards. Products of B.Well company complies with international quality standards ISO 9001,ISO 13485. The implementation of these standards confirms the status of B.Well company as a reliable partner who offers long-term and mutually beneficial relationships. The secret of B.Well’s success is the unique combination of innovative developments and proven technologies.